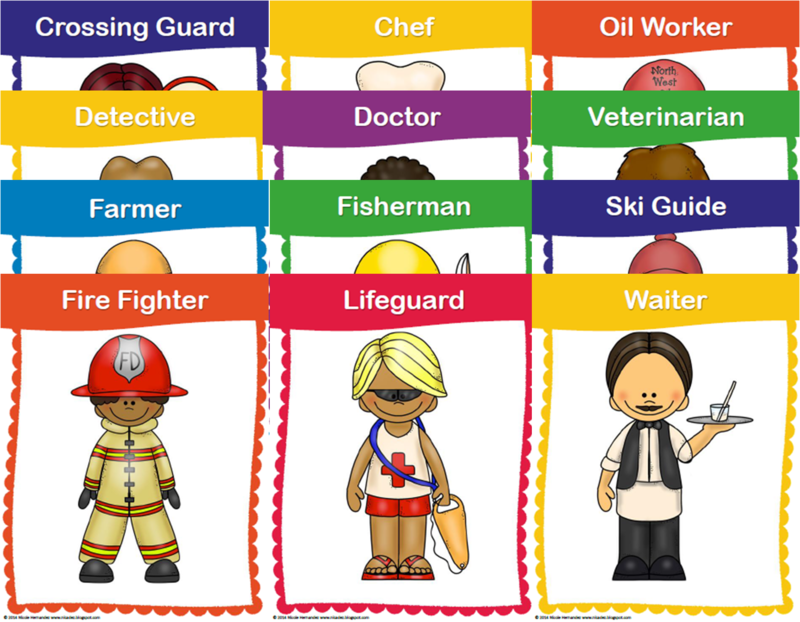 Here's a fabulous resource pack for your Career Day and Community Helpers Units. 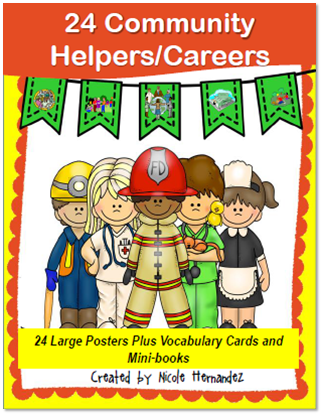 There are 24 large, brightly colored Posters and 24 Vocabulary to be used in your Social Studies and Language Arts centers. Mini-books were created as two-per-print. 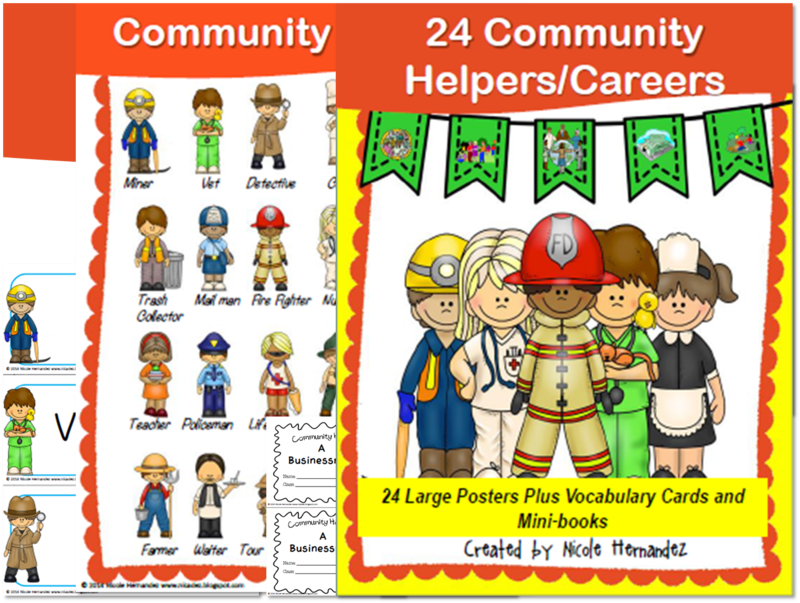 Your kiddos can color and assemble them separately per helper or you can print different pages so that they can compile one book of community helpers. 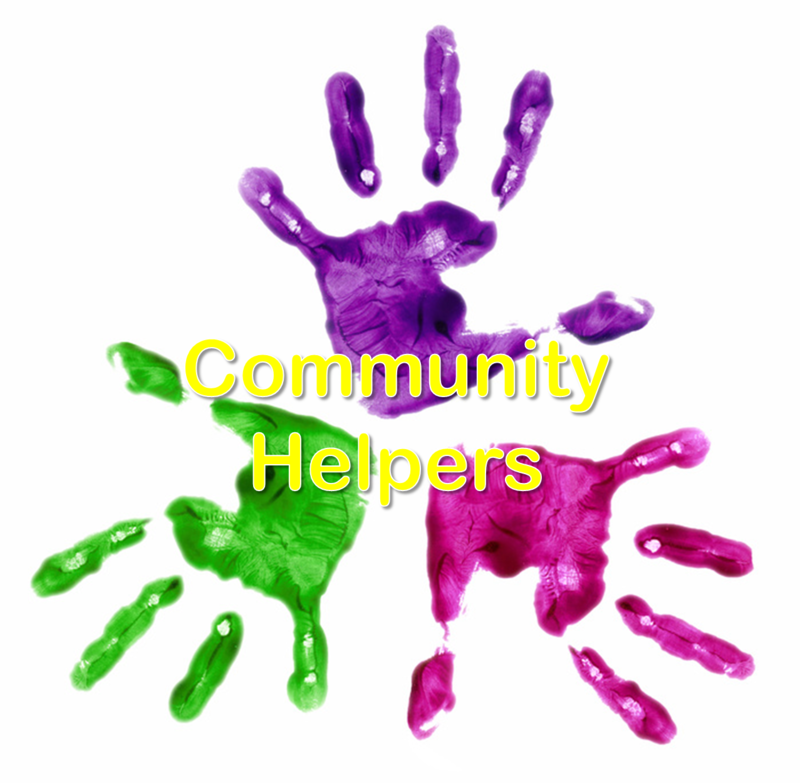 Click HERE for further details.